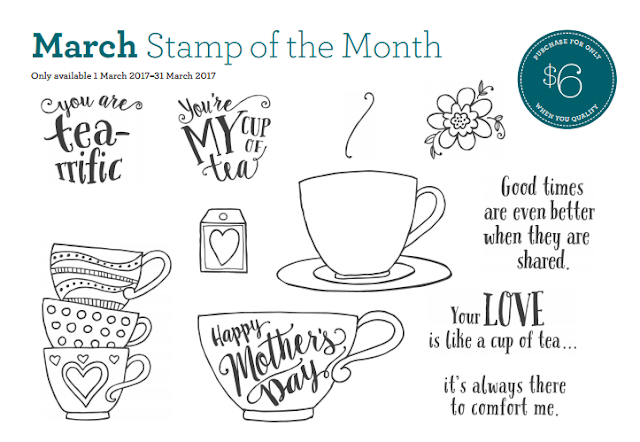 I have some cards to share with you today that I made with the Close To My Heart March Stamp of the Month set, Tea-rrific. 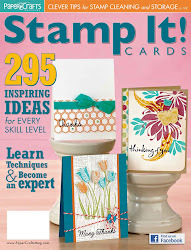 On the first two cards, I coloured the image with my inks and my waterbrush, and the papers are from Fundamentals Paper Packets. 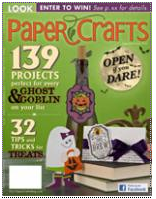 On this next card, I paper pieced the image with Dreamin' Big papers. 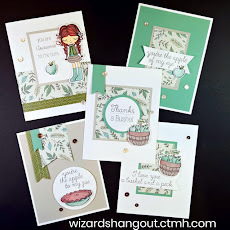 On this fourth card, I coloured the tea cups with my ShinHan markers, then I used Liquid Glass over top of the image, to give it a shiny look. Tea-rrific is available only until March 31st!